It's time to accessorize your cloth diaper stash! as well as a CleanWell Hand Sanitizer Spray for keeping you clean on the go. To enter, please fill out the rafflecopter form below! 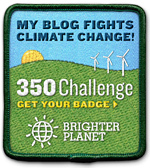 This event is hosted by According to Jenny and So Easy Being Green! They had the brilliant idea of giving away fluff accessories! And what's the greatest cloth diaper accessory of all!? 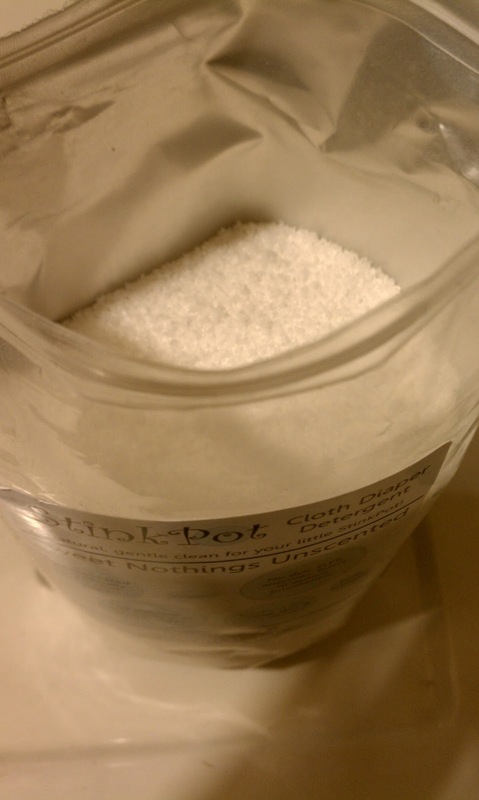 Cloth diaper safe detergent! Where would we be without it!? The winner of this giveaway will receive a 50 load – 100 HE machine load bag, worth $12.99, to help their diapers stay clean and stink-free. We are really enjoying using this detergent because it is safe for the environment and your baby, without fillers, dyes, or enzymes! 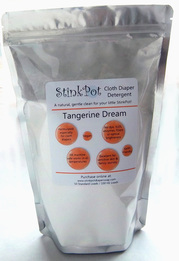 Click to read my full review of Stink Pot Diaper Detergent. In addition, the winner of this giveaway will receive a bottle of earth-friendly hand sanitizer spray worth $3.00. US Only. According to Jenny, So Easy Being Green, and the Accessorize your Stash participating bloggers, including Why We Love Green, are not responsible for sponsors who do not fulfill prize obligations. We fully expect all sponsors to fulfill their obligations and are happy to help if you do not receive your prize and you contact us within one month. Good luck!